Helping Australians trust mechanics again. 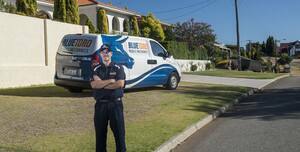 Blue Toro is Armadale's trusted Mobile Mechanic, bringing you good old fashioned service with the convenience of mobile - we come to you! We exist to meet the growing demand of time poor people who want hassle free, trusted vehicle maintenance and advice. We remove the burden of car ownership! The Armadale area is run by owner-mechanic Ben. Call Jace for a quote today. - Mobile convenience: We come to you - at home or at work. - No rip-off guarantee: We don't recommend repairs you don't need. - Owner-operator mechanics: Always speak direct with YOUR mechanic - no receptionists. 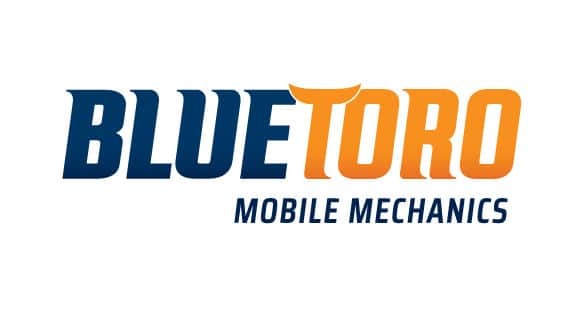 - All work guaranteed: You're back by BLUE TORO's 12-month warranty. - Trusted and hand-picked mechanics: Passionate about cars with years of experience. Ben is a great mechanic, whose quality and professionalism is only matched by his workmanship. I cannot recommend his services highly enough. As a female I've been given the run around from mechanics trying to cheat me. Ben is not one of them. He is truthful, trustworthy, reliable, and very professional. He is also a nice person who takes the time to chat and give information. He has fixed my old pajaro and BMW on numerous occasions and I will continue to use him. Thanks, Maria. Appreciate the on going support. Glad I can help you out with all your car needs. Ben changed the timing belts and conducted a full service on my 2010 Triton and I can honestly say it is running better than it has for a long time. Ben was very professional in the way he explained what was going to be done and describing what had been replaced and repaired. I will definitely have my car serviced exclusively by Ben in the future. I will also recommend him to people I know. Thank you Ben! Thanks for the review and recommendations! Glad I could help you out! The work 2010 Hilux required a clutch replacement /service which Ben completed. It was back on the road with minimal fuss. Appreciated the professionalism in which the task was completed and his ability to fit this major service within our time constraints. Cheers! Glad I could help! Ben was very thorough servicing my vehicle. Very polite and proffesional. He explained eveything to me in layman’s terms as I don’t know much about vehicles.s I just fill the fuel up and put water in the wipers, so he was very patient.